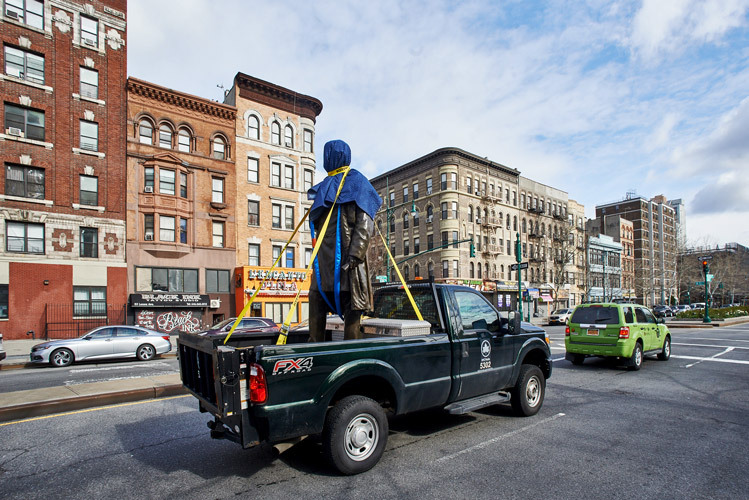 The statue of a white doctor who performed experimental surgeries on female slaves has been removed from East Harlem. However, Sims was known for achieving medical discoveries by performing surgeries on enslaved black women without anesthesia or consent. The statue, located at 103rd Street near the park’s northeast corner, was removed by order of Mayor Bill de Blasio, following recommendations by of the Mayoral Advisory Commission on City Art, Monuments, and Markers. 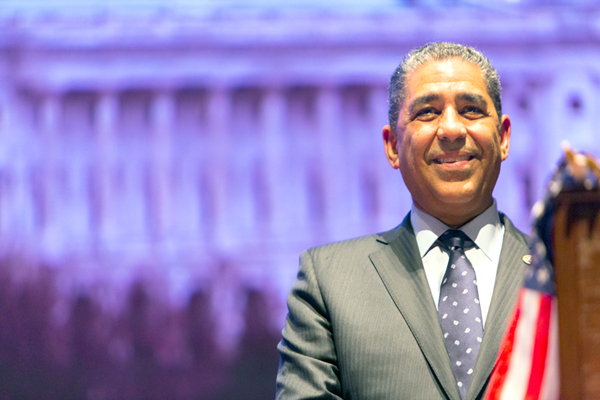 The Sims statue was the only monument the Commission has suggested for removal. 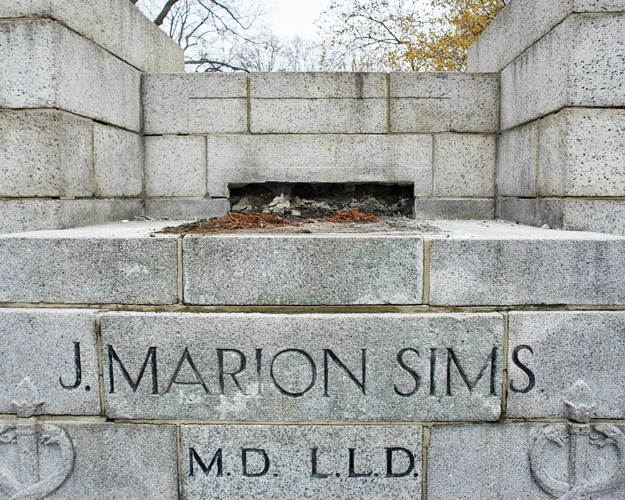 It has been relocated to Green-Wood Cemetery in Brooklyn, site of Sims’ grave.